In the final episode of 2016, we try and decode how Mercedes' driver Lewis Hamilton managed to get himself on the cover of the Time Magazine. He has gone from 'Hammer Time' to the Time', literally. 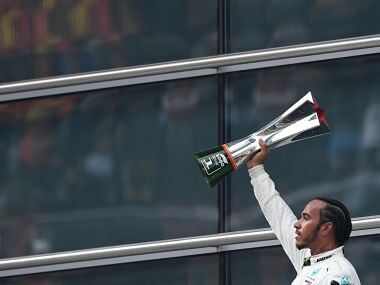 While Formula 1 might have much to learn from how America organises their sports events, the one thing good about it that they have not adapted to the 'oval racing' concept, yet. We also spotted Bernie Ecclestone on Instagram. Who would've thought? And no, he wasn't playing Santa Claus. Speaking of Santa, Formula 1's favourite Santa this Christmas is retired champion Nico Rosberg. He's left the most-desirable gift behind – a seat at Mercedes – but who will be the lucky recipient? On that note, we wonder how the relationship between Toto Wolff and Valtteri Bottas isn't already a conflict of interest? 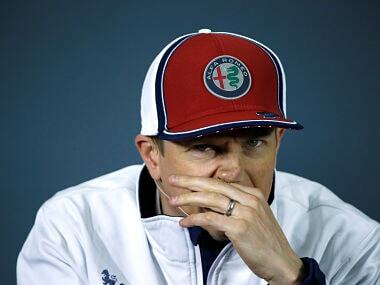 Wolff, the Mercedes boss, has voiced his concern for Williams, in case the team end up poaching Bottas. 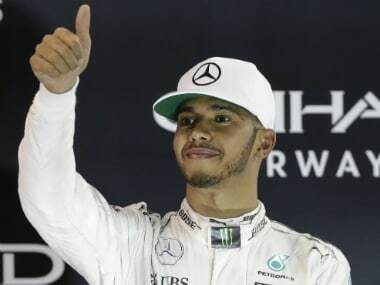 Did he worry about Mclaren at all when they poached Hamilton a few seasons ago? Meanwhile, Nico Rosberg launched his book, or photo-album. or let's call it photo-book called Finally last week. We loved the name and share our guesses of what it could mean for him. Daniel Ricciardo has already messed up the silly season for 2018 by publicly stating his two-year commitment towards Red Bull Racing. In which case, has he called dibs on the Red Bull Racing cockpit over Carlos Sainz Jr? With three drivers and two cockpits, Red Bull Racing already have a problem for 2018 more than a year before the season has started, the 'problem of plenty'? 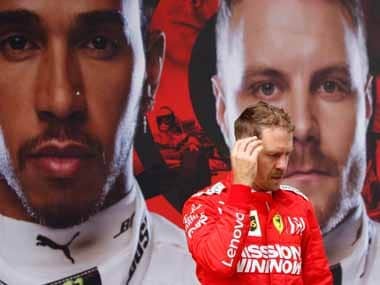 Finally, after all those overestimated PR statements, Ferrari admitted that they made a fool out of themselves in 2016. Sergio Marchionne's advice to Sebastian Vettel for 2017 is 'Keep Calm and Drive On'. 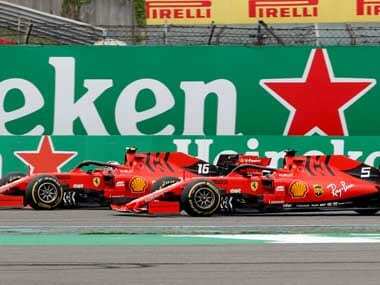 Let's hope that the combination of Ferrari, Sebastian Vettel, Kimi Raikkonen trio is able to enthrall us in the new season because a Mercedes-Ferrari rivalry with a Red Bull mixer would be absolutely thrilling and just the high that Formula 1 and its fans need.